Keyframe Digital has a shiny new studio. A bold new logo. A new slick new website and a whole new Creative Division. The dedicated creative arm is hard at work building original live action and animated content for both television and film. With 5 different projects in the pipeline you think we here at Keyframe would be too busy to celebrate…but you’d be wrong. Guess what? That’s not all. 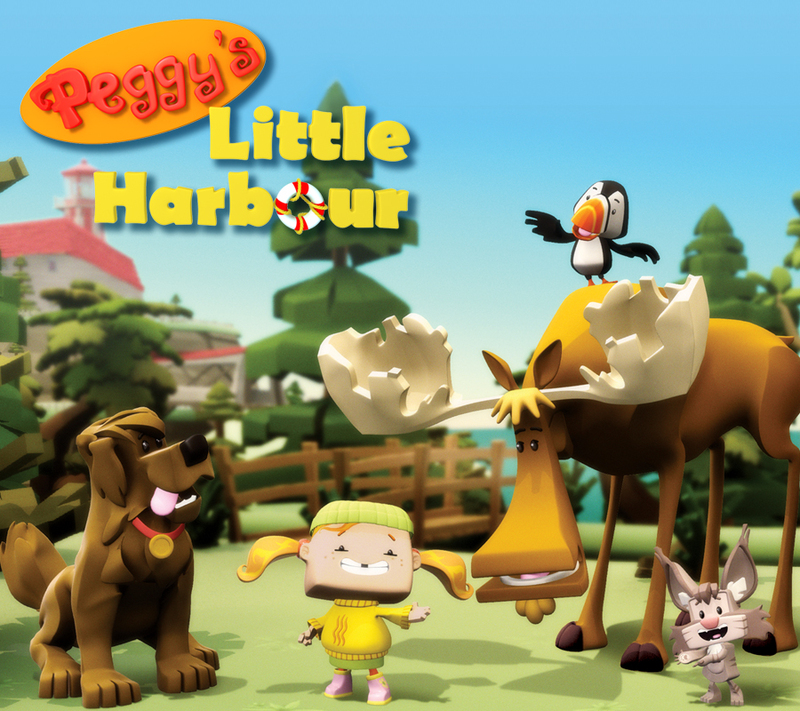 We’re also giving you links to the Peggy’s Little Harbour Mobile App and iBook (Voiced by actress Mary Walsh)…also free! We think you’re going to love Peggy and her friends so feel free to spread the word, send along the link to friends and leave the Keyframe team any feedback you might have.